Your Lake of the Ozarks resort vacation can be in a traditional efficiency, 2 bedroom apartment, simple hotel room or a spacious 1100 to 1600 square feet lakefront condo unit. All the rooms are air conditioned, fully furnished and equipped for a relaxing break at the Lake. Our Lakefront Suites are all privately owned and have different bedding configurations and decor. Call us direct for the best service, price and help choosing the exact accommodation that meets your needs. This group of ZZR bike enthusiasts was one of many groups able to receive great deals by using one of our Specials. We have off season fishermen’s packages, military discount, group savings and great pricing for special events such as Big Bass Bash, Missouri Trapshooter tournaments and Lake of the Ozarks Shootout. Watch our Specials page for savings on your favorite event. The Lake of the Ozarks is not just about the water. There are attractions and activities for all ages such as water parks, go carts, lazer tag and other arcades. For a more laid back experience there are show caves and museums. 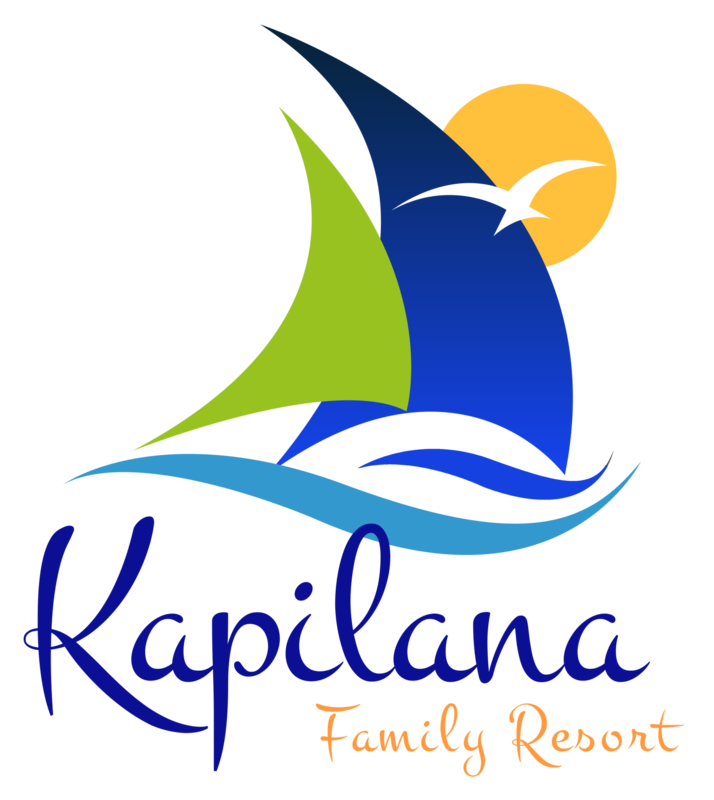 At the heart of the lake is Kapilana Resort, close to all the fun. Choose from a range of lake vacation options at one of the original Lake of the Ozarks resorts in the quiet Grand Glaize arm in Osage Beach. You’re across from the tranquil State Park so you can just relax and watch the boats cruising to Party Cove but the fun activities of the main channel or peaceful coves are just moments away. For those that need to stay connected to the real world, we have free internet access through WiFi. If you’re attending a conference in the area but want to get away in your downtime, Kapilana is minutes away from the main conference facilities. Bring the family – they can have some vacation rental fun while you’re working! Truly the family place at a Lake of the Ozarks resort! My Husband and I stayed here during the off season for our anniversary, and it was perfect! We enjoyed the privacy of the beach house, but liked being so close to everything along the strip. We would definitely stay here again during the busier season because it has a great family atmosphere. We also like it because it was inexpensive and included towels and sheets unlike other similar accommodations. Thanks for a great vacation!